Here at Harvest, every small group we start has 5 tasks to accomplish throughout its life: fellowship, study, provision, worship, and evangelism. 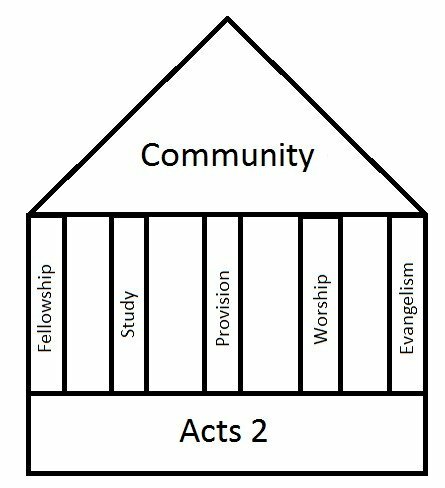 All five of these are taken from the last few verses of Acts 2, but I want to take some time to expound on each one of these tasks. Today, we’re going to continue the series by exploring the idea of studying the Bible. This one is a little weird to discuss, because it seems a little unnecessary to talk about how important it is to read and study scripture. But I believe there is a risk within the small group atmosphere, and sometimes even the temptation, to veer into the realm of simply becoming a social club. Friends meeting together to eat and talk for a couple of hours and then go their separate ways. While there is nothing inherently wrong with this, there is so much potential growth to be had by incorporating Bible study as a core element of the small group routine. We often talk about the benefits of corporate worship, that is, worshiping our God in unison with others, but can we apply the same idea to the inspection of God’s Word? The give-and-take nature of a small group is absolutely necessary to the process of Biblical study. When we read it on our own, while an admirable thing to do, we cannot help but apply our own presuppositions to the text. I am not saying we should refrain from individual study, but if we, at the same time, neglect to present the results of that study to others, we risk running into the issue of twisting scripture into simply the most personally pleasing form we can imagine. We should be doing all we can to avoid becoming one of the “scheming swindlers” that Kierkegaard discusses. We need to have others hold our understanding if scripture accountable, and provide motivation to act in accordance with that correct understanding. Having a group Bible study helps us to expand the realm of our insight into the subtleties and possible interpretations of scriptures. 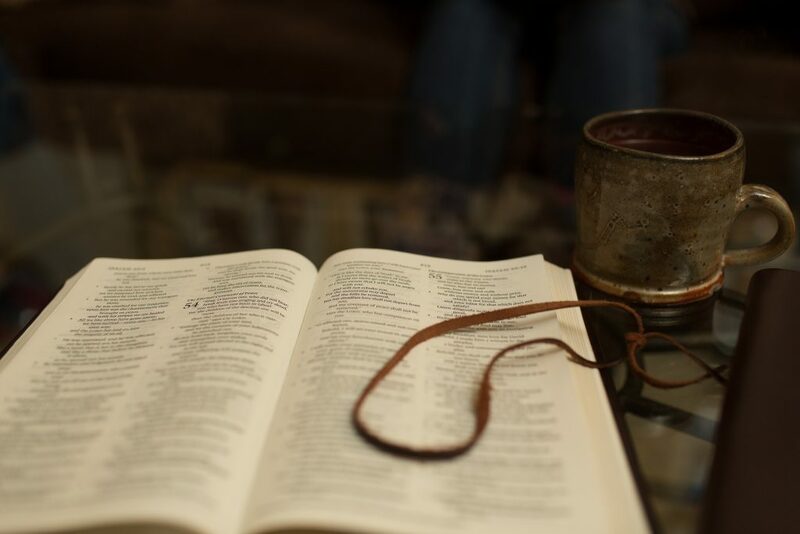 It is inevitable that the people in your small group will open your eyes to different ways to read a particular passage, or make a connection between two seemingly unaffiliated verses that changes the way you read both of them. Take, for example, God is often given the description of being a father. While it is a pretty simple title, our experiences with earthly fathers can differ wildly. He who never knew his father may find comfort in the fact that God is there to guide and take care of him, while the woman whose father was abusive may shirk from having to contend with another father figure in her life. Simple ideas like this can cause our interpretation of such a complicated and intricate work of literature like the Bible to begin to take a different path from our neighbor’s. We should seek to understand how others come away from the text and, in turn, see how we are applying our own experience to what we have read. The Bible does not easily lend itself to a quick and easy understanding. It is not a book we can simply read through once, take the main point it is trying to make, and then move on with our lives. No, investigating God’s word is a lifetime-endeavor, filling our days with a desire to gain an ever-deepening understanding of the history of God’s people, the life, death, and life of Jesus Christ, and what it truly looks like to live a life reflecting His word. We should be investigating the Bible on our own, with our families, and even when in social situations. In the small group setting, we not only have the chance to read and understand the words of scripture better, but will have opportunities to live out what we have learned when chances to support and provide for others arise. The impact of scripture needs to extend beyond the simple consumption of the text. It should cause us to go and turn it’s words into actions. I have been involved in lots of different youth groups for about 10 years now, and something I have tried to convince students of, time after time, is that their faith and Biblical knowledge is nobody’s responsibility but theirs. This extends into adulthood as well. 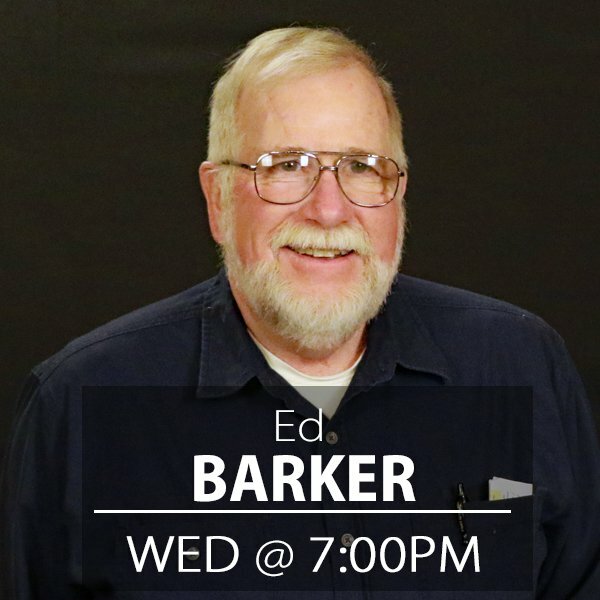 If you are a relying on a Sunday sermon every week to feed you the entirety of your knowledge and understanding of scripture, then you are missing out on the true depth to which scripture reaches into the human experience, and the change in world view that a personal and well-traveled interrogation of God’s Word can bring. 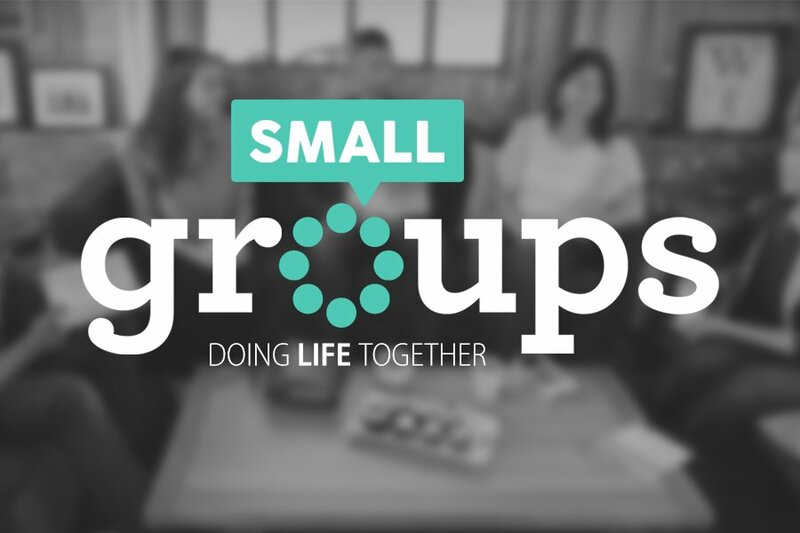 Interested in getting involved in a small group? 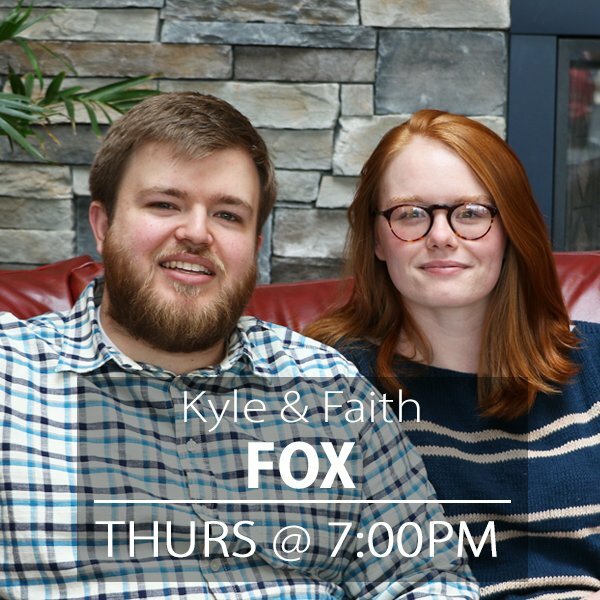 Email Kyle Fox for more information. I think it is a safe thing to say that a well-cultivated church atmosphere would be a comfortable and inviting place for people to relax and be open with what they are feeling and the things with which they are struggling. A core component of Christian community is recognizing that we are all different, with differing backgrounds, preconceptions, and opinions. And if we keep our Christian life to just a Sunday morning service, this isn’t much of a hurdle to overcome. To be frank, these are things that are easy to avoid for an hour and a half on the weekend. 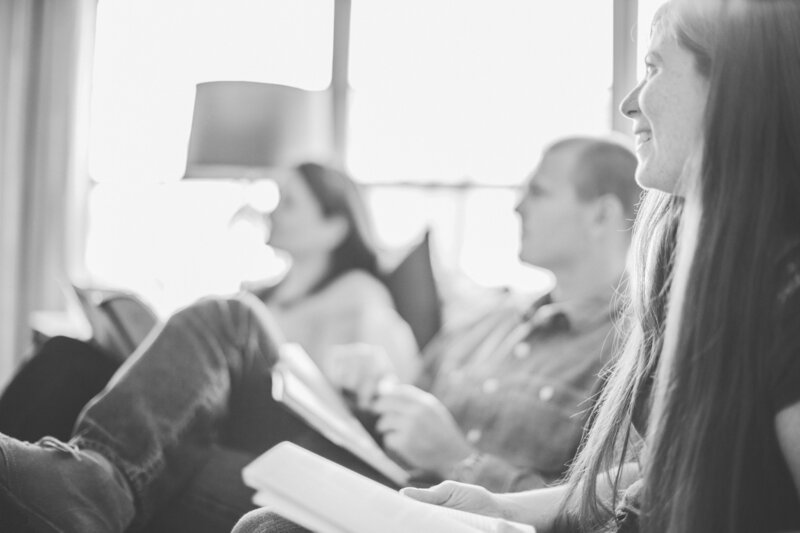 We can come in, greet each other, ask about how things are going, get a coffee, worship, enjoy the sermon, and leave without ever needing to express our views on scripture or have in-depth conversations on how we interpret the Word of God. But I believe that the free exchange of ideas, theories, and opinions is extremely important to the process of discipleship. The disciples of Jesus lived in a time when their cultural homeland was ruled by Rome. The first century church was spread across a world teeming with alternative viewpoints, other religions, varying political systems, and all other manner of voices at odds with both their own personal beliefs, and the teachings of scripture. Acts 2 tells us that three thousand people were added to the church after a single sermon from Peter! It is hard to believe that the early church wasn’t full of people who help a wide range of opinions. Sure, they all accepted the gospel, and were baptized into the Christian faith, but we all know that their are still a multitude of ideas that can differ from one person to the next, even in the same congregation. A great opportunity to create this forum of discussion is within a small group. An intimate setting in which the members can feel free to present their ideas and opinions without feeling as though they need to align to a certain thought process. 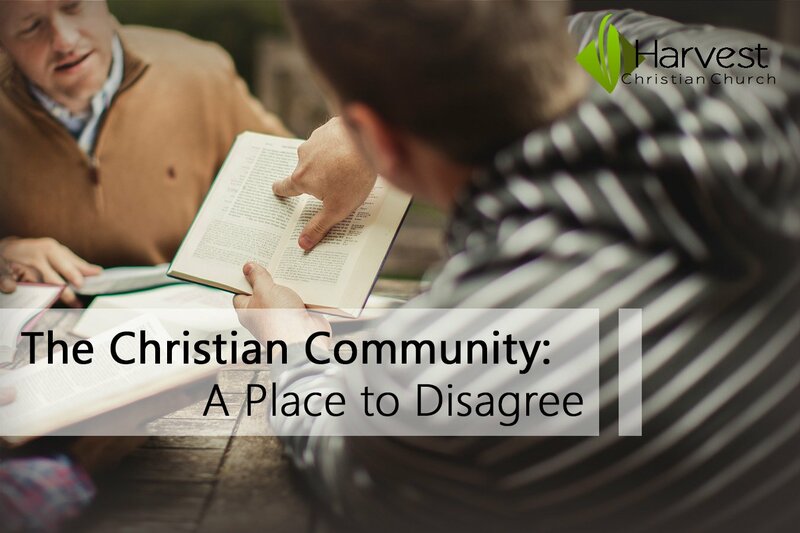 A place where simple and honest conversation can happen between people with different backgrounds and worldviews. A place where one person may be able to impart wisdom to another. Because that is the companion thought to this whole idea. Not only should we be allowing others to present their ideas and opinions, but we also have a responsibility to accept teaching, correction, or advice from others. 2 Timothy 3:16-17 says that “All Scripture is God-breathed and is useful for teaching, rebuking, correcting and training in righteousness, so that the servant of God may be thoroughly equipped for every good work.” The Christian should be the one with the humility to accept that their interpretation of a Biblical passage or opinions on a certain topic may not always measure up to the truth of scripture. Not only should we allow others to teach us, we should crave that correction! For then we will be that much closer to the “thoroughly equipped servant of God” that 2 Timothy claims we have the opportunity to be. The truth is, the church should be a place where viewpoints, opinions, and ideas should be able to be shared freely and without fear of ridicule or belittlement. If we want to change how we are viewed by the outside world, then we should probably make sure that we are being truly accepting and accommodating within our community. Allow others the opportunity to share their interpretation of scripture or their viewpoint on how we should respond to a certain political situation. Hey, everybody! Kyle here. I just wanted to introduce some of the greatest people of all time: Harvest’s team of small group leaders! When I began looking for people to take the lead in the effort to create an atmosphere of fellowship and community within the Harvest family, I did not have to search very long. 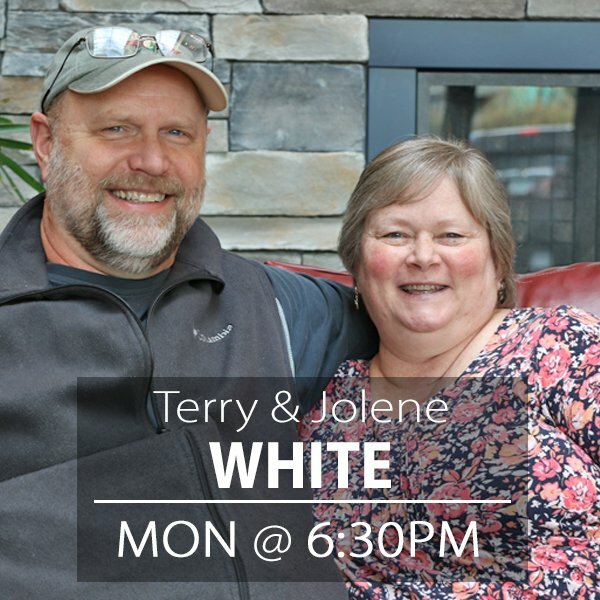 The call was (and continues to be) answered by those who have caught the vision of creating a church that lives life together, and we wanted to give everybody the chance to be able to see exactly who they are. If you haven’t taken the step of joining a small group yet, get in touch with me, or any one of our leaders and we would be happy to talk to you about how to make that happen! Most of our small groups start this coming week (week of March 12th)! We are adding new groups all the time. 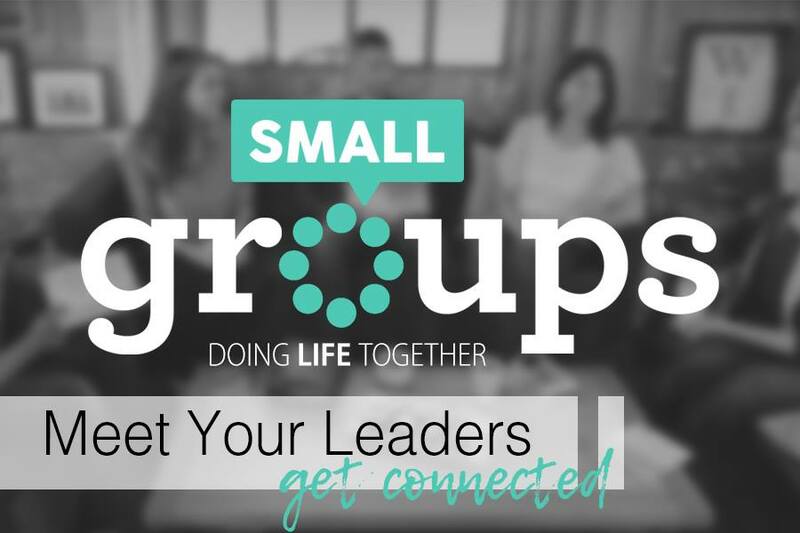 If any of these groups work well with your schedule, location, and childcare needs, be sure to send me (Kyle) an email or give the office a phone call at 503-492-9800 and I will give you more details on how to connect with that group. 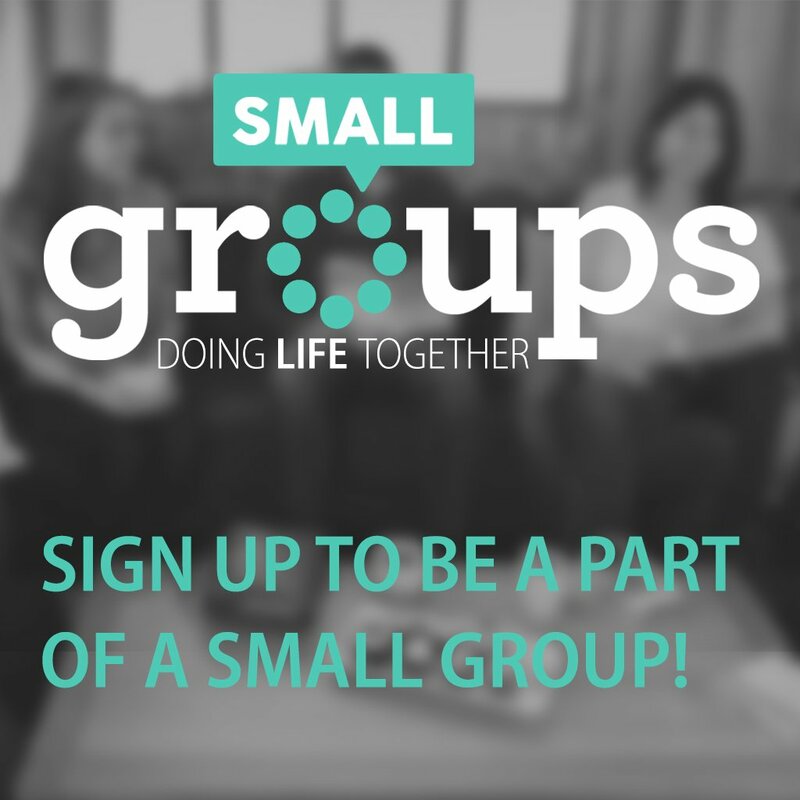 If you haven’t signed up yet to participate in a small group, click this link to fill out the form! We meet at 6:30 pm in Boring. We meet at 6:30 pm in Fairview. 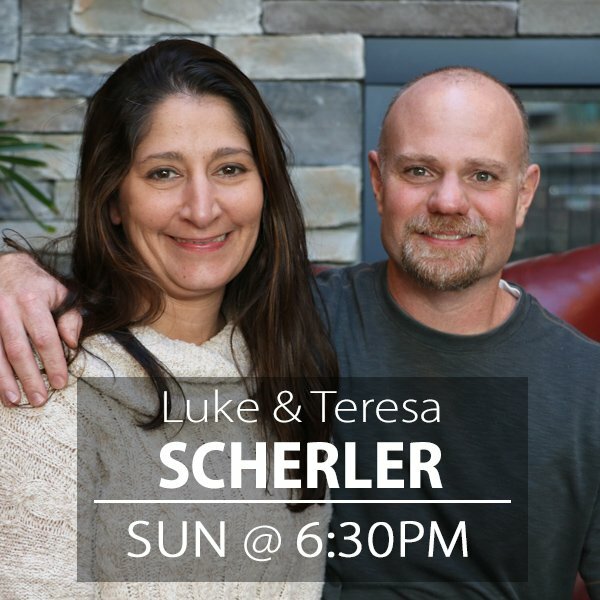 We meet at 6:30 pm in Troutdale. We meet at 6:45 pm in Troutdale. 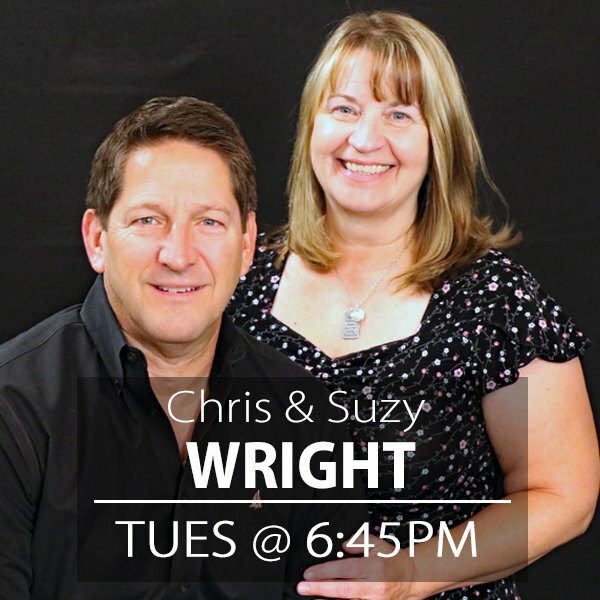 We meet at 7:00 pm at the Church. 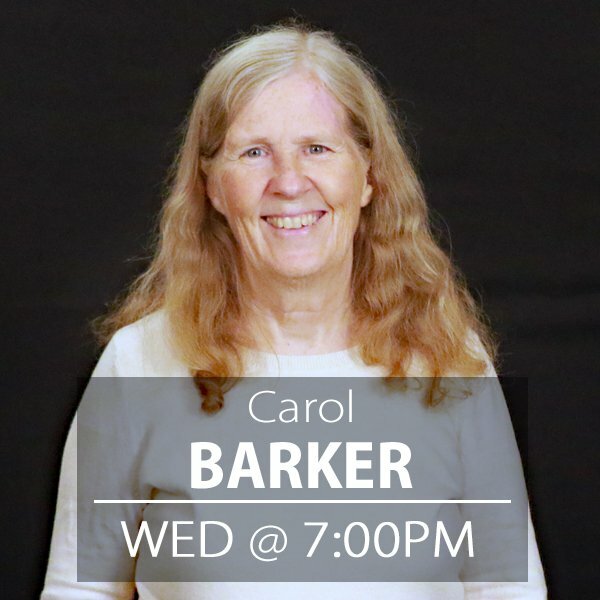 7:00 pm at the Church. Men only. Led by Ed Barker & Derick Monteith. 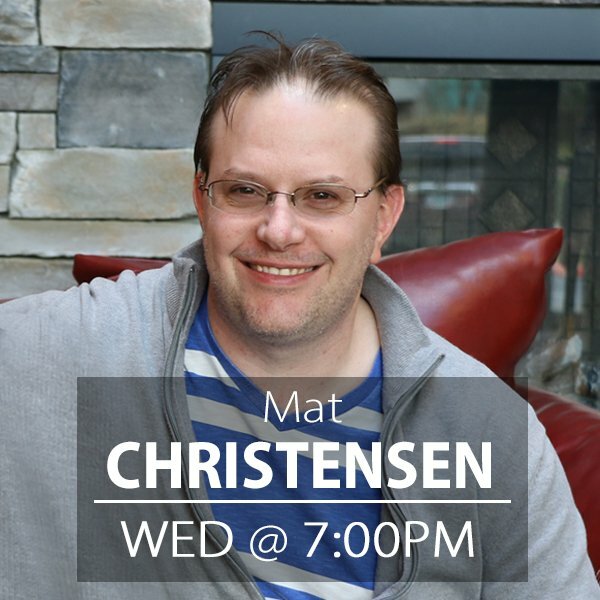 We meet at 7:00 pm in Gresham. 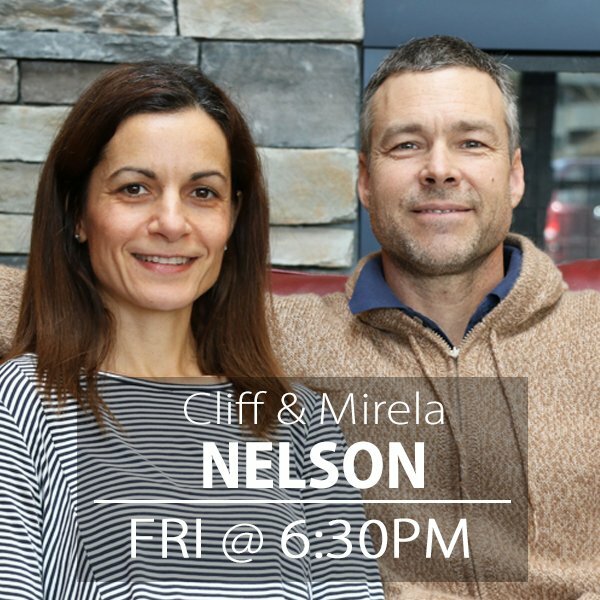 Student Led Small Group Meets from 6-8 pm at the Nelson’s on Fridays in a different part of the home. Download this Small Group FAQ! It often feels like creating an authentic community is a little bit like going to the gym: we see the need, we see the benefit, and it really isn’t difficult to get there and workout. However, when we consider the amount of time and dedication required to see those results and benefits come to fruition, and understand the amount of times we will have to get in the car and go to the gym to workout, the task can become a little daunting. Whether we realize it or not, we all crave authentic and intimate relationships that can come with a tight knit community of believers, but the long-term Communal life can often be difficult to maintain. That is why, for the small group network here at Harvest, we have come up with a basic structure within which we will frame everything we do. To create a communal life together. To gain a greater understanding of scripture and how we are to live out the teachings of Jesus Christ. To provide for the needs of one another and live sacrificial lives. To give all glory to God and recognize that Jesus’ ways are superior to our own. To invite others to share in the communal life of the small group and the church as a whole. Within our small groups, everything we do has to fall under one of the 5 Pillars, and we need to make sure that all 5 Pillars are a part of what we do. If we are having a great time of fellowship, but not spending time studying the Word, then our discipleship can suffer. If we invite anyone and everyone to our group, but our fellowship is only skin deep, then those new people may not want to stay. 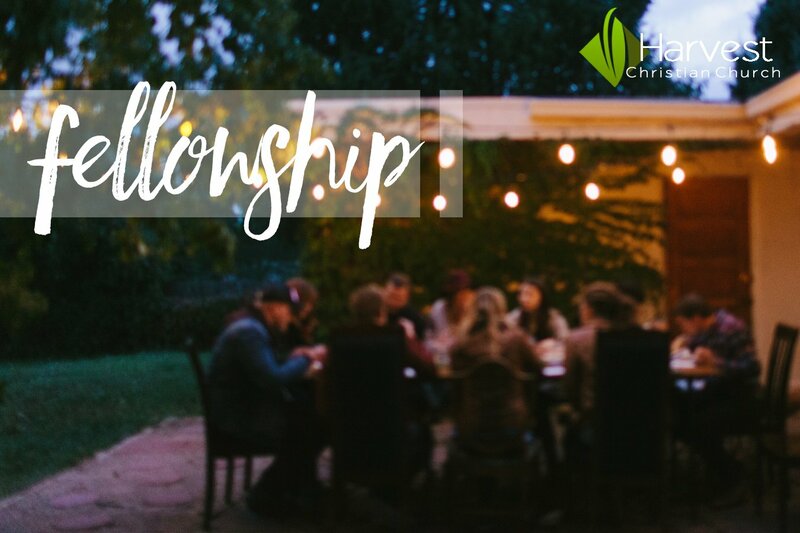 So, when you join one of our small groups, be on the lookout for how you can contribute to supporting the communal life of Christian fellowship. The truth is, what you put into the group is what you will get out of it. If you want to be a part of the personal, intimate, and authentic community of believers that we see in scripture, this is how we start! 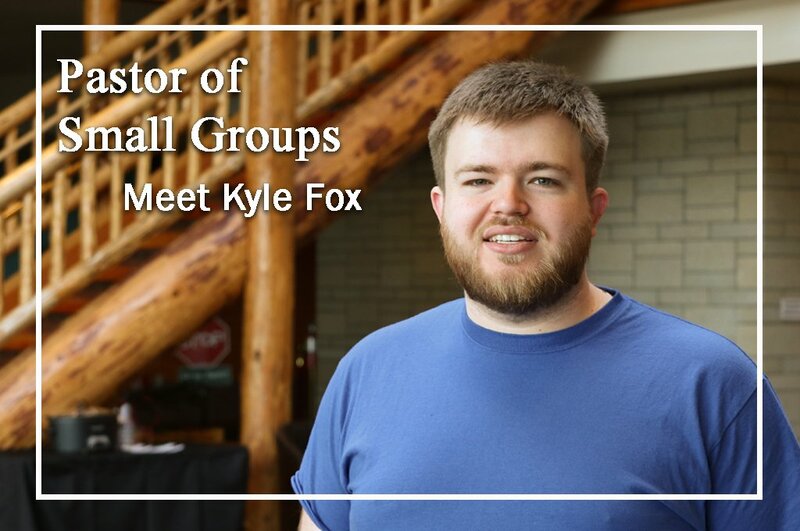 My name is Kyle Fox, and I have recently come on board at Harvest as the Pastor of Small Groups. If you don’t know who I am, let me give you some info about myself. I grew up in Phoenix, Arizona, and moved to Joplin Missouri at 18 to begin school at Ozark Christian College (OCC). 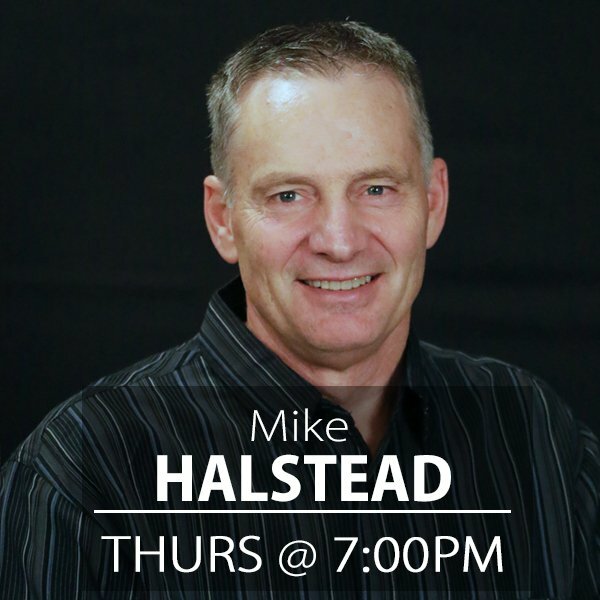 During my time completing my degree, I came up to Troutdale and was an intern at Harvest for about 18 months, mostly working with the youth ministry. I graduated from OCC with a Bachelor’s degree in Youth Ministry, and spent a few more years in Missouri. In May of 2016, my wife, Faith, and I were married. We moved to Gresham a month later, and we love living here. When I have visited Oregon after finishing my internship, and since my wife and I moved back, I have often had conversations with people about the state of Harvest and what steps they felt could be taken to create a stronger congregation and ministry to the community. The answer I received on several occasions was something in the realm of the small group ministry. While there was a great base level of groups that met, it seemed as though the church had the opportunity to expand the network of small groups and to give more people the opportunity to dive into the communal life displayed to us by Jesus and the early church. This was only compounded after the move to the new building and the rapid growth of the congregation. That is where I come in. My job is to get into the nitty-gritty of forming a network of small groups. To find those interested in the fellowship, study, provision, worship, and evangelism (more on those next time) that are central to living in communion with other believers, and providing the resources to be able to do so. 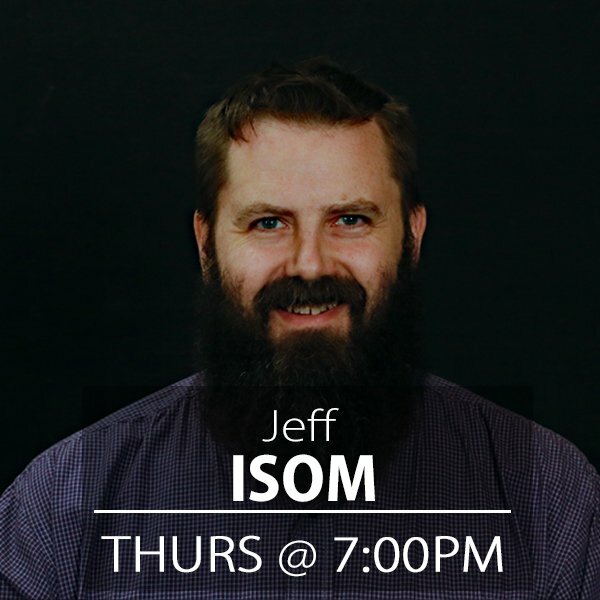 I’ve been in contact with pastors from around the area to gain their insight into the topic and have been reading a few books to learn about some of the most successful small group ministries have accomplished what they have. 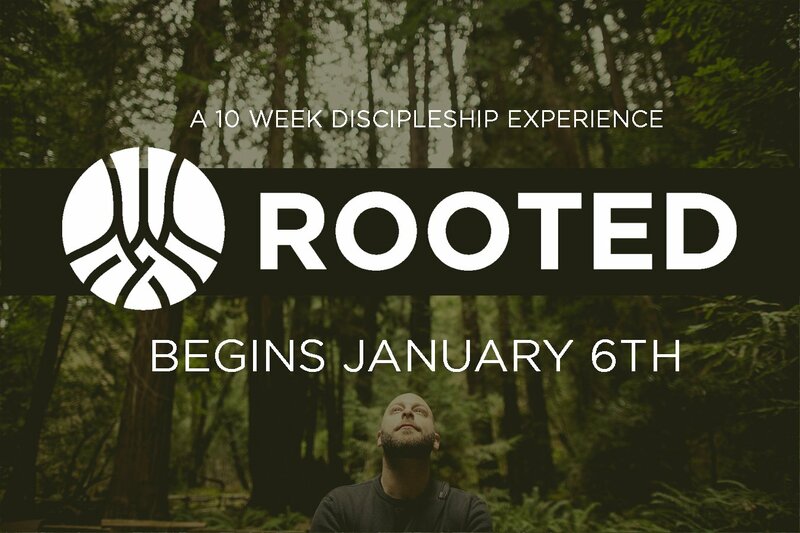 I am extremely excited to begin this next step in the story of Harvest and the members of the church that gather here. Are you living a life that reflects the community that Jesus modeled and the apostles carried on in the book of Acts? Are you striving to see your Christianity go beyond a Sunday morning service each week? Are you doing enough to fulfill the basic human need for connection and authenticity that we all have? If your answers to these questions left you wanting more, I strongly encourage you to become part of what we are starting here at Harvest. I firmly believe that this is the start of something big. 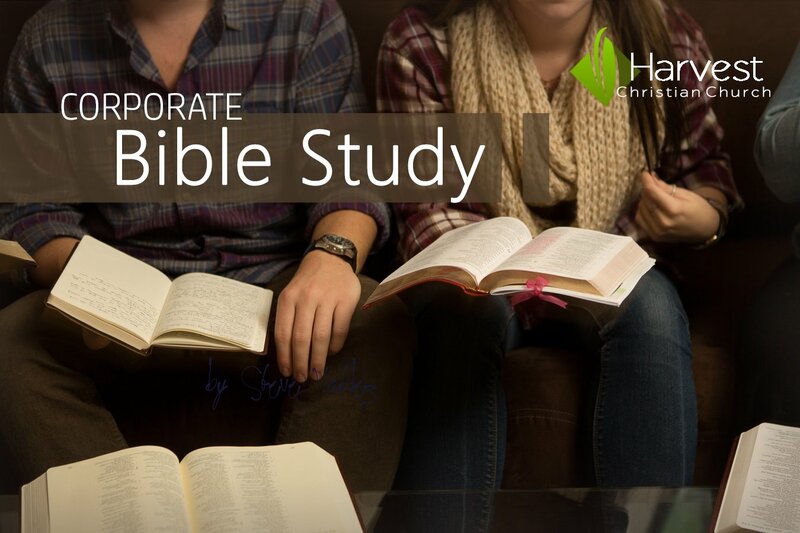 Led by Pastor Mike Halstead, this small group Bible study meets weekly to read and discuss the Bible. They are currently working their way through the New Testament.